Our production and tour exemplifies the complexity of agriculture, environmentalism and tourism in the area of San Luis de Monteverde. 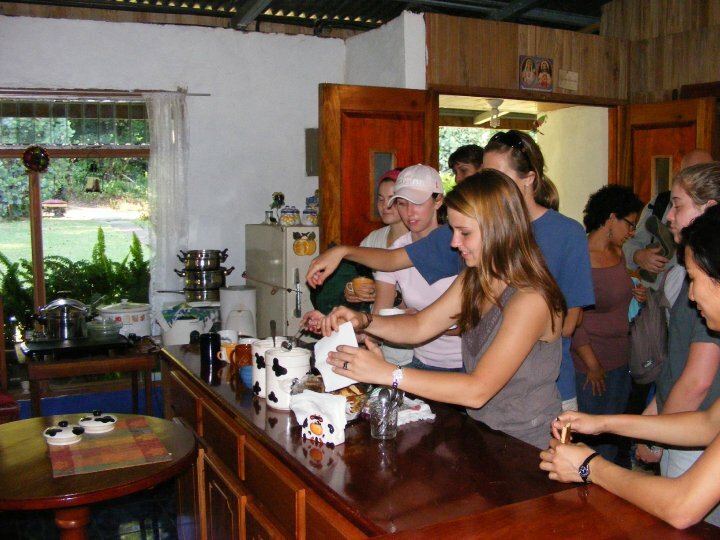 The tour is guided by the owner and coffee growing expert, Don Oldemar Salazar and it is completely in Spanish. 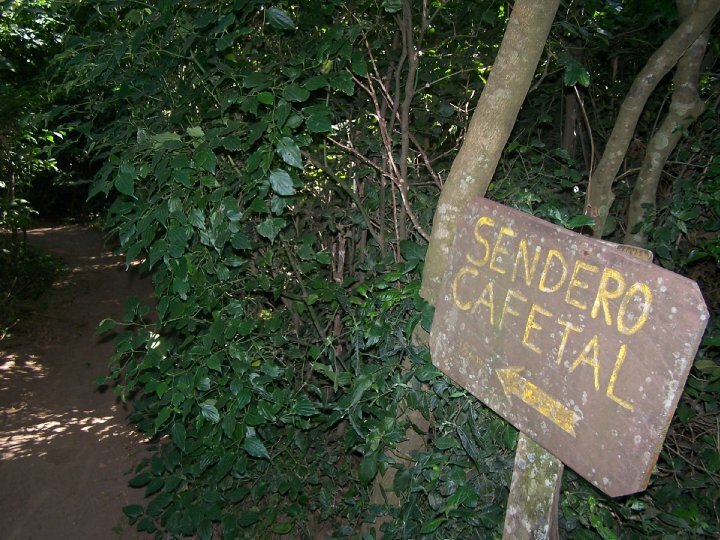 * If you need a tour in a different language, you will have to hire a translator or local tour guide. 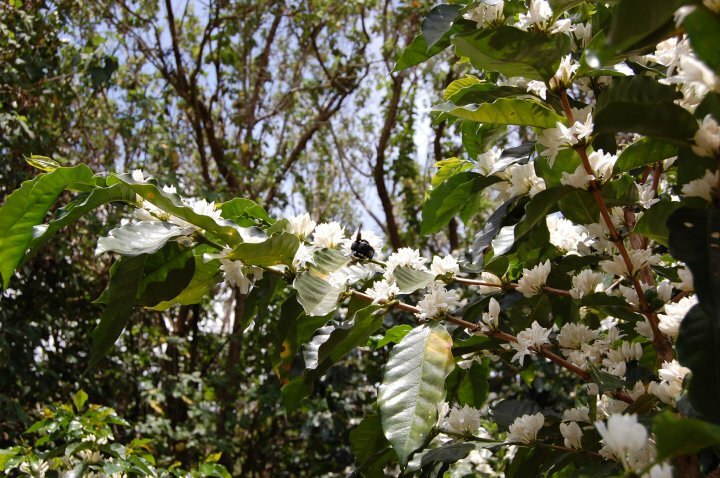 At the end of the tour, you will be welcome to our home to enjoy a delicious cup of coffee. 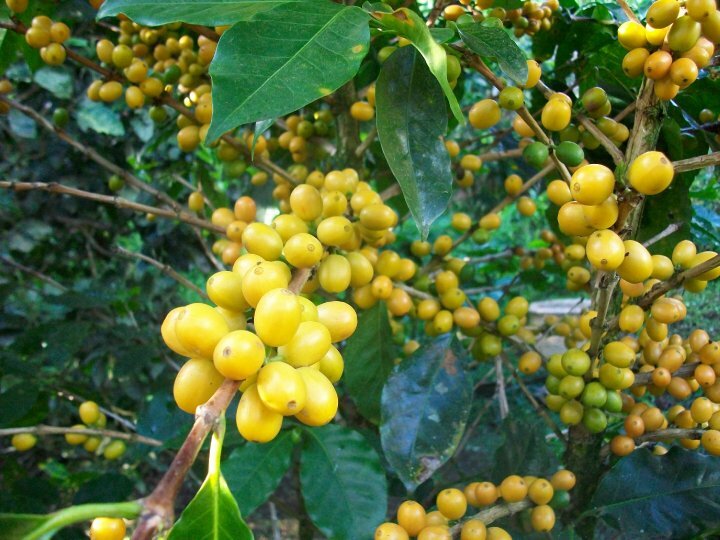 You can also buy coffee and other products from our farm. Daily Hours: 8am – 3pm I Fee: $20. Includes the 1.5 hour Tour, Coffee Tasting and Snack.